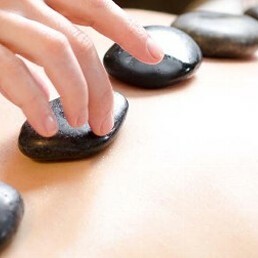 St. Pierre Massage and Spa has been offering high quality services at our day spa in Napa Valley for nearly 10 years. As a well respected business in the community, locals and visitors from all over come to enjoy our relaxing spa services including an array of massage Napa. Whether you are vacationing in the wine country or you live and work nearby, come relax at our day spa Napa Valley. Experience the ambiance and improve your quality of life by coming into our peaceful day spa and enjoy one of our Massages or Full Spectrum Infrared Sauna. St. Pierre Massage and Spa is a leader among Napa spas. Choose the perfect spa package and our day spa will be a lasting memory of our wine country. Visit our day spa and find out what makes us the best spa in Napa. 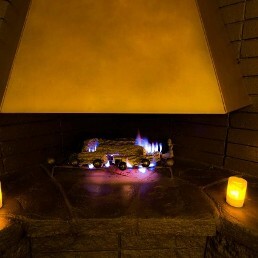 Enjoy the comfort and calming ambiance of St.Pierre Massage and Spa, a relaxing day spa Napa Valley. 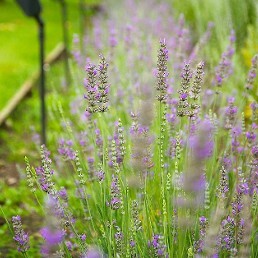 Monday-Saturday, 9:00 a.m. – 9:00 p.m.
Sunday, 11:00 a.m. - 9:00 a.m.
Add anything from aromatherapy to a foot scrub onto your Swedish or couples massage treatment. For a tranquil day spa offering massage and spa services turn to St.Pierre Massage and Spa Napa Valley. Our beautiful day spa and relaxing ambiance creates an unforgettable experience for having a massage or other spa services. Our day spa Napa Valley provides services that are all customized, high-quality, and provide you with five-star customer service. Our Napa Spa gives you the perfect ambiance from the moment you arrive. We offer many choices in massage therapy from Swedish, warm stone, deep tissue to targeted area massages. Try one of our Full Spectrum Infrared Sauna Sessions. If you are looking for something special for your birthday, bachelorette party, or just gathering friends, we offer day spa Napa Valley party packages Our day spa staff will help you choose your Napa spa package and book your reservations. Reserve your day spa party in advance because space fills up fast. Whether you choose to come for the day or single spa service, you will leave rejuvenated.Enjoy the true Napa Valley massage experience at St.Pierre Massage and Spa, leader among Napa Valley Spas. 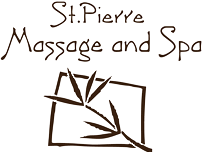 No matter what spa service you choose, St. Pierre Massage and Spa provides you the best services. 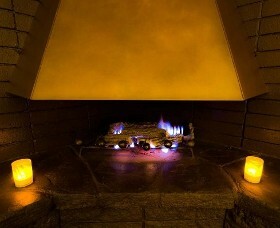 Buy a spa gift certificate for that special person and give them the gift of the best spa in Napa, CA. A Couples Massage is the ideal perfect romantic gift; allowing you to have the Napa spa experience together. Receive one of our high quality Full Spectrum Infrared Sauna Sessions and see and feel an immediate difference in your beautiful skin. 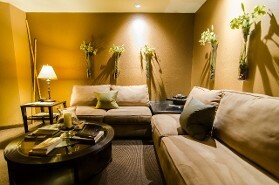 Come by to experience our day spa Napa Valley! Exceed customer expectations by providing consistent and high quality spa services in a relaxing environment at an affordable price. atmosphere immersed in the elements of nature. We promote our spa services as an important part of self-care and support a lifestyle of health and wellness. 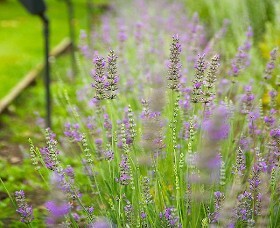 Contact St. Pierre Massage and Spa Napa Valley for an experience you won't forget. Call today to visit our brand New Spa location near Downtown Napa.